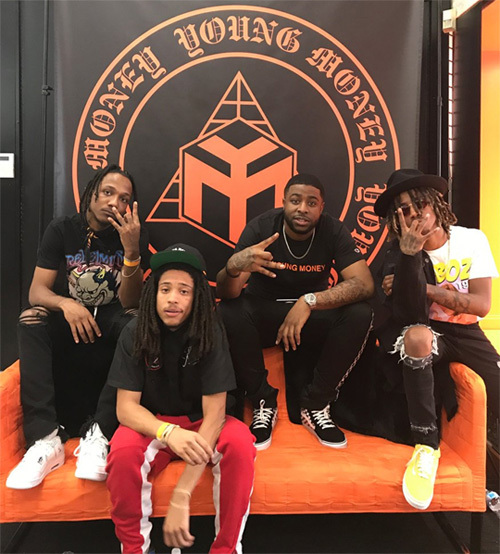 Newtral Groundz recently chopped it up with the newest group signed to Young Money Entertainment, Vice Versa, which you can read below. If you didn’t already know, the duo consisting of Poppy Holden and Yaj were on the “Kloser 2 U Tour” with Lil Wayne earlier this year. They were also featured on Lil Twist’s Young Carter mixtape back in April. In their interview, VV discussed how long they have been making music, their influences, how the two of them met and formed their group, their upcoming debut project called 55 aka V|V, what it’s like being signed to Young Money, and where they see YM in 5 years time!